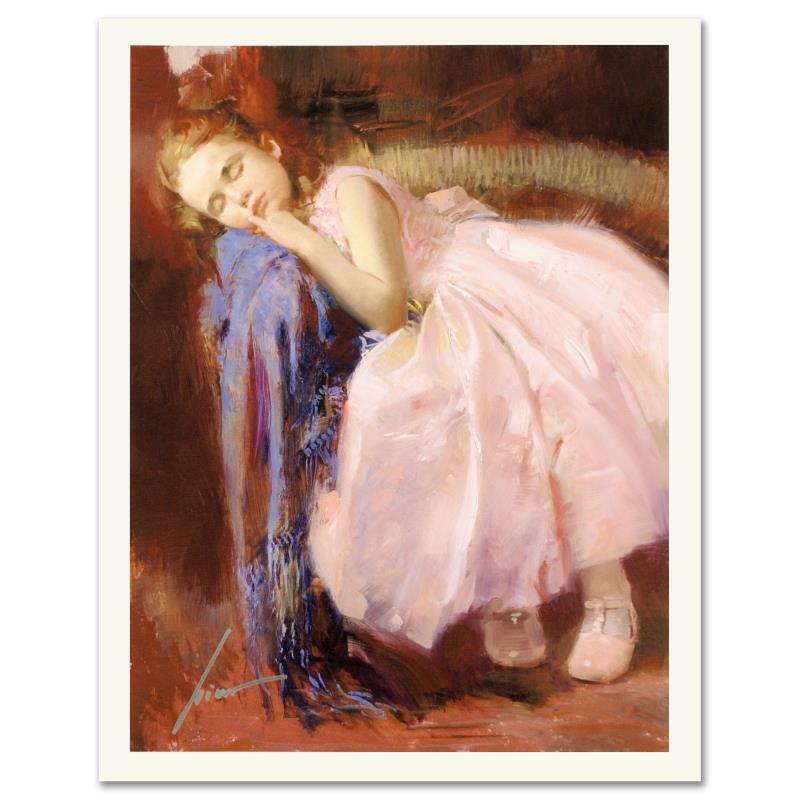 "Party Dreams" is a limited edition giclee on paper by Pino (1939-2010). The piece comes numbered and is hand signed by the artist. Includes Certificate of Authenticity. Measures approxiamtely 20 x 15" (image). 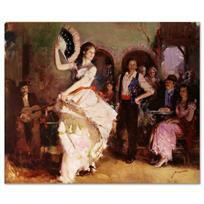 Pino (1939-2010) - "The Last Dance" Artist Embellished Limited Edition on Canvas (46" x 38"), AP Numbered and Hand Signed with Certificate of Authenticity. 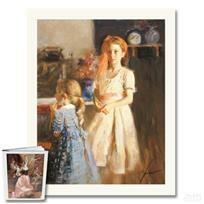 "Best Friends" Limited Edition Giclee by Pino (1939-2010). Numbered and Hand Signed with Certificate of Authenticity. "Deborah Revisited" Limited Edition Giclee by Pino (1939-2010)! Numbered and Hand Signed with Certificate of Authenticity! "In the Late Evening" Limited Edition Giclee by Pino (1939-2010). Numbered and Hand Signed with Certificate of Authenticity. "Parisian Girl" Limited Edition Giclee by Pino (1939-2010)! Numbered and Hand Signed with Certificate of Authenticity! 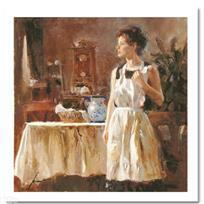 "Sunday Chores" Limited Edition Giclee by Pino (1939-2010). Numbered and Hand Signed with Certificate of Authenticity. 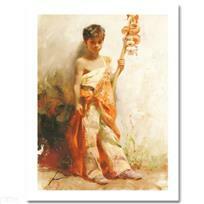 "The Young Peddler" Limited Edition Giclee by Pino (1939-2010). Numbered and Hand Signed with Certificate of Authenticity. 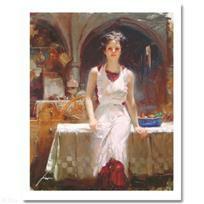 "White Camisole" Limited Edition Giclee by Pino (1939-2010)! Numbered and Hand Signed with Certificate of Authenticity! "Tuscan Stroll" Limited Edition Artist-Embellished Giclee on Canvas by Pino (1939-2010)! AP Numbered and Hand Signed with Certificate of Authenticity. 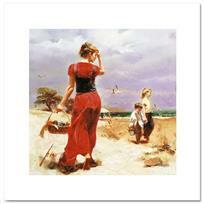 "Seaside Gathering" Limited Edition Artist-Embellished Giclee on Canvas by Pino (1939-2010). AP Numbered and Hand Signed with Certificate of Authenticity.